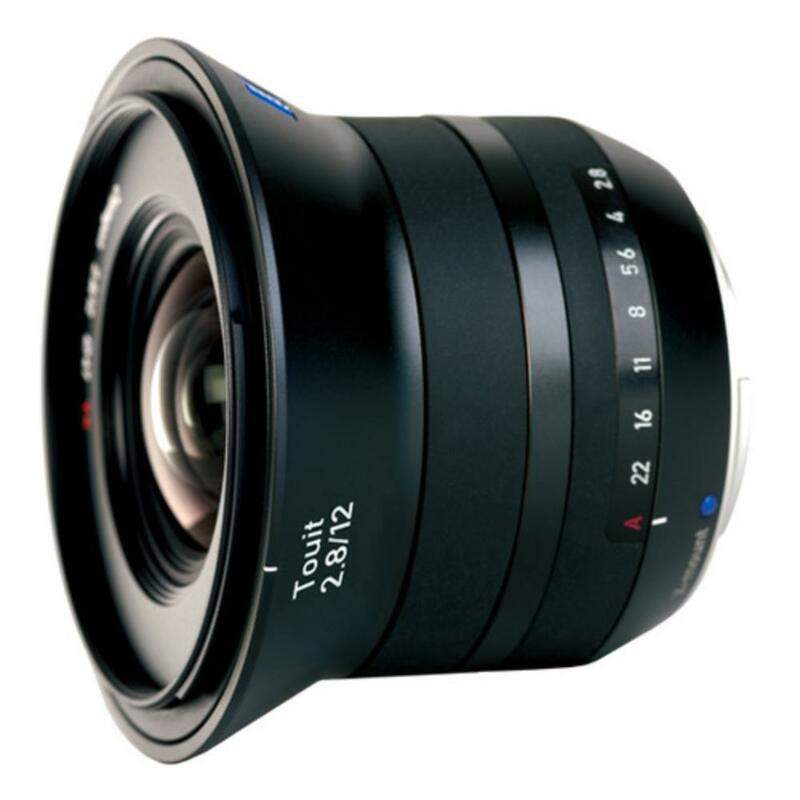 The Zeiss Touit 12mm f/2.8 Lens for Fujifilm X-Mount is a scenery-encompassing lens, well suited for landscape and architectural photography. It comes equipped with a unique multicoating that absorbs extraneous light allowing for high image quality from edge to edge. Touit is pronounced like the English “do it” and is the name of a small and agile parrot. These lenses represent agility, mobility, and diversity and are designed to have a long working life with their rigid metal bayonet mounts and rubberized control rings. 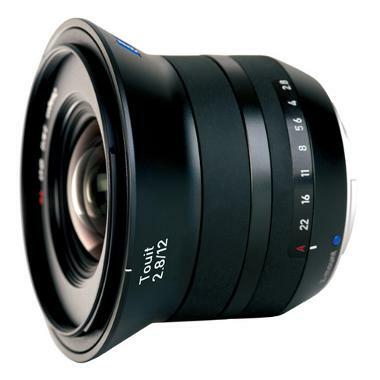 • This lens is for Fuji (X-Mount) cameras only and is designed for cropped sensors.